WASHINGTON — The military says about 300 troops who had been deployed in south Texas and Arizona as part of a border security mission have been moved to California for similar work. In a statement Monday, U.S. Northern Command says the 300 include military police and engineering and logistics troops. They were moved to California over the past several days. The White House may face legal challenges to the expansion of authorities for troops at the southern border. 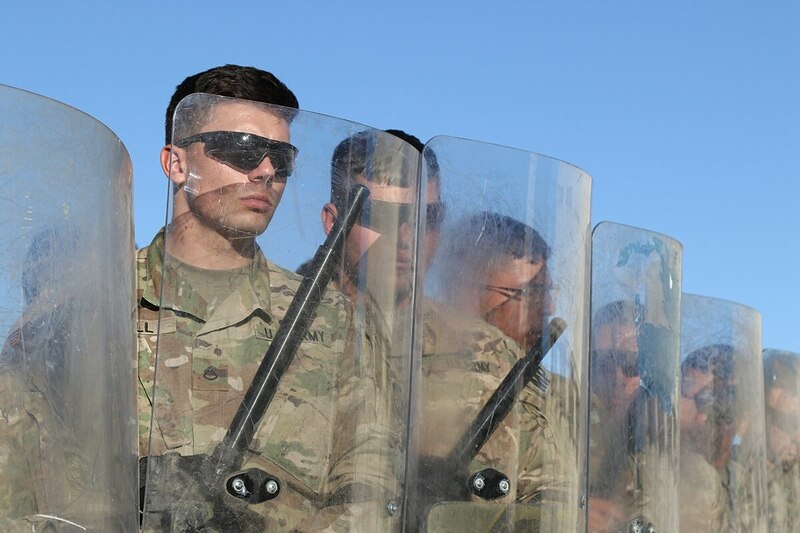 The total number of active-duty troops now involved in the border mission, which began in late October, has dropped to about 5,600, according to Northern Command. Last Wednesday, Defense Secretary Jim Mattis said the number was 5,764, and officials had previously said it was between 5,800 and 5,900. 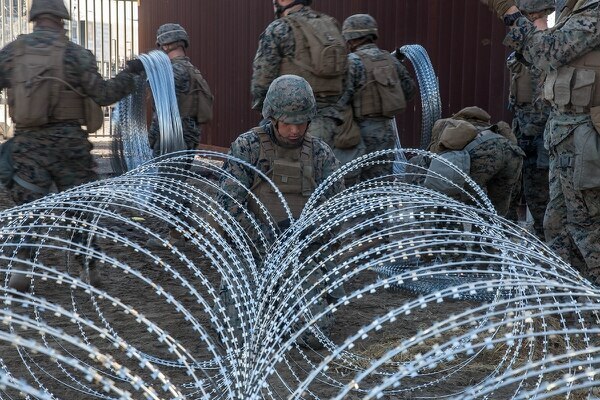 The military’s role is limited largely to erecting barriers along the U.S.-Mexico border and providing transportation and logistical support to Customs and Border Protection.